Bringing Oasis Mall Juffair to life! Earlier in the year we were asked by one of our clients to supply their brand new shopping mall in Bahrain with various artificial plants, displayed in pots of arraying colours and sizes. After being in transport to Bahrain for a few months, we are delighted to announce that our products are now being proudly displayed within their complex, adding colour and life to their retail space. Due to fire safety standards, all of our artificial foliage was high grade fire retarded material. In addition, they will stand the test of time against any dust, damp or any weather conditions it may experience while on display. Adding foliage and plants to your retail space is a great way to engage your clients imagination attention. Also, it is a great way to create a certain feel or emotion to the space. For example, our client wanted colour implemented into their sleek and modern looking mall, so adding foliage was a great to subtly do so. This entry was posted in News and tagged artificial, artificial plants, bahrain, mall, retail, retail sector, shopping, stores. Bringing Oasis Mall Juffair to life! 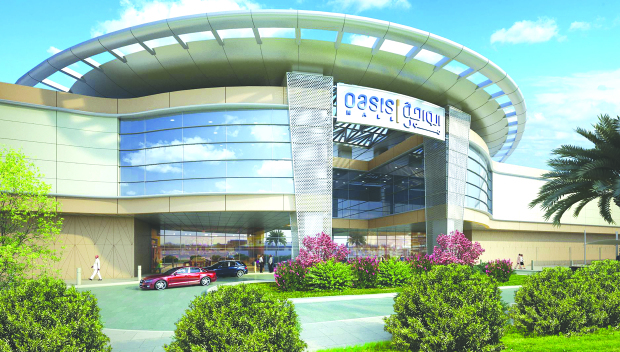 Comments Off on Bringing Oasis Mall Juffair to life! Magnet’s brand new kitchen! Comments Off on Magnet’s brand new kitchen! Our fantastic moss walls! Comments Off on Our fantastic moss walls!